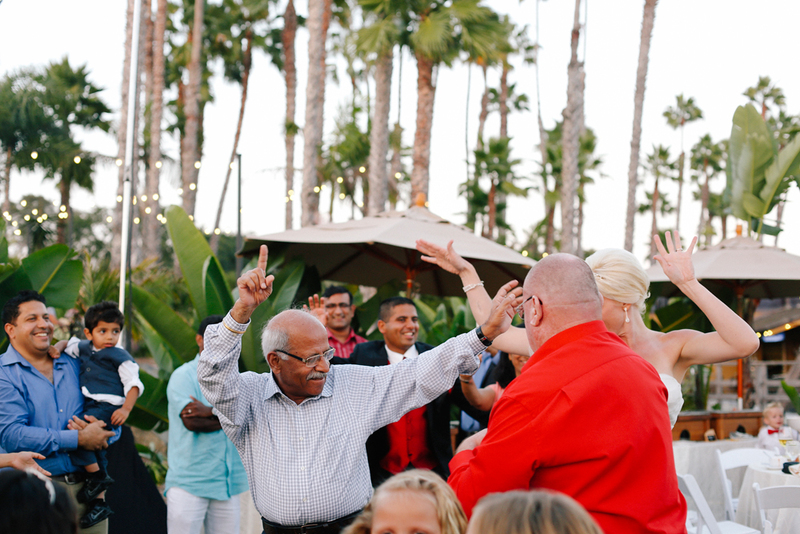 stephanie + raghav // wedding at paradise point san diego — likemorningsun photography // wedding & portrait photography for adventurous souls. 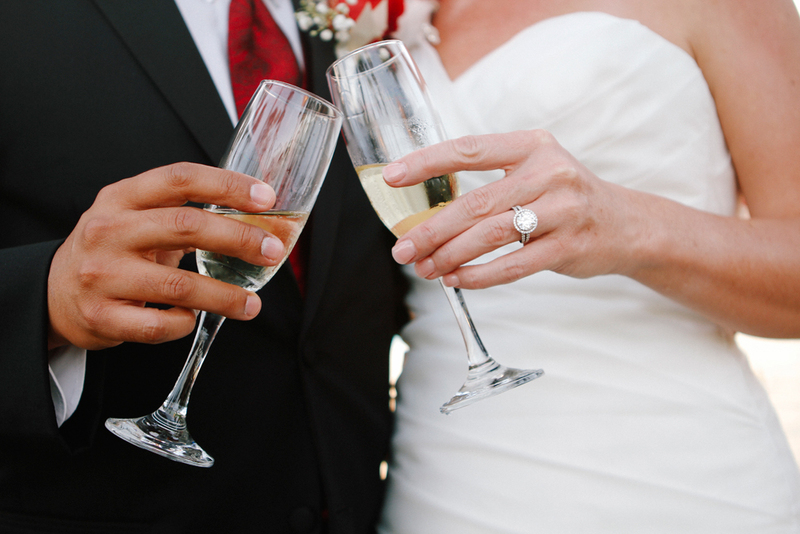 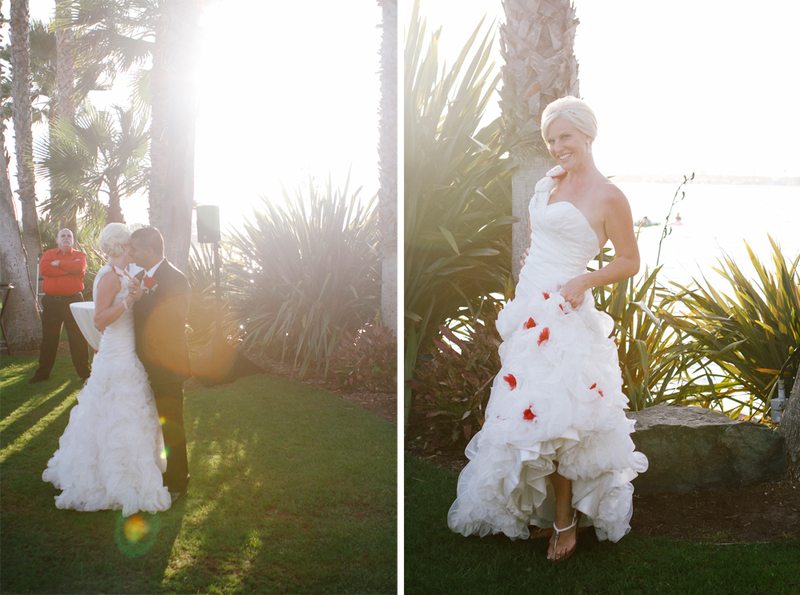 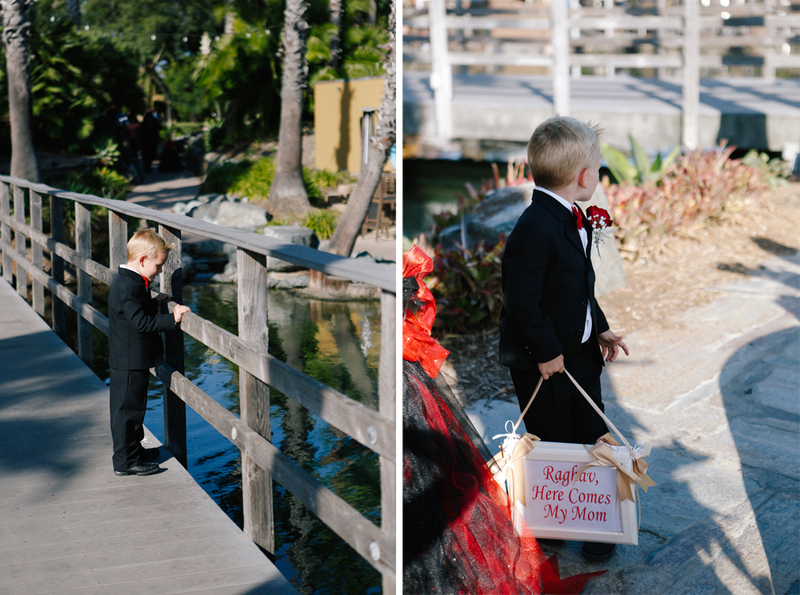 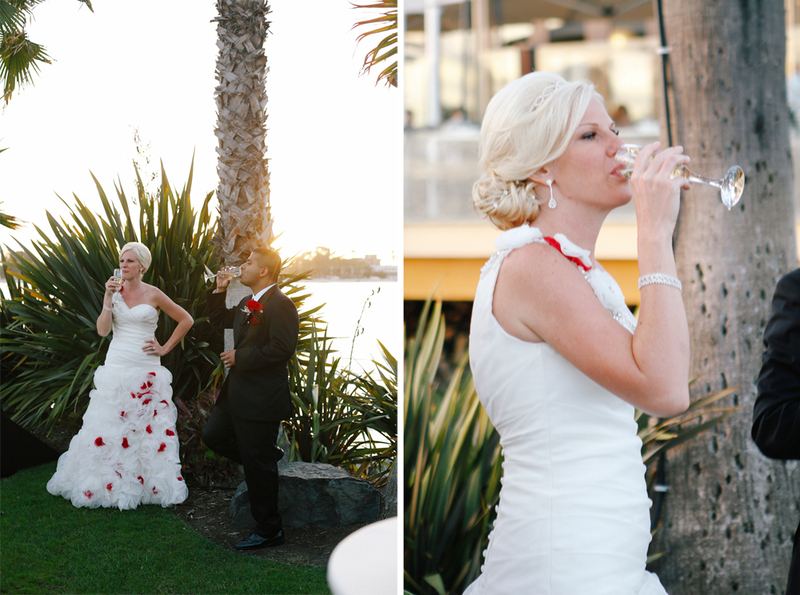 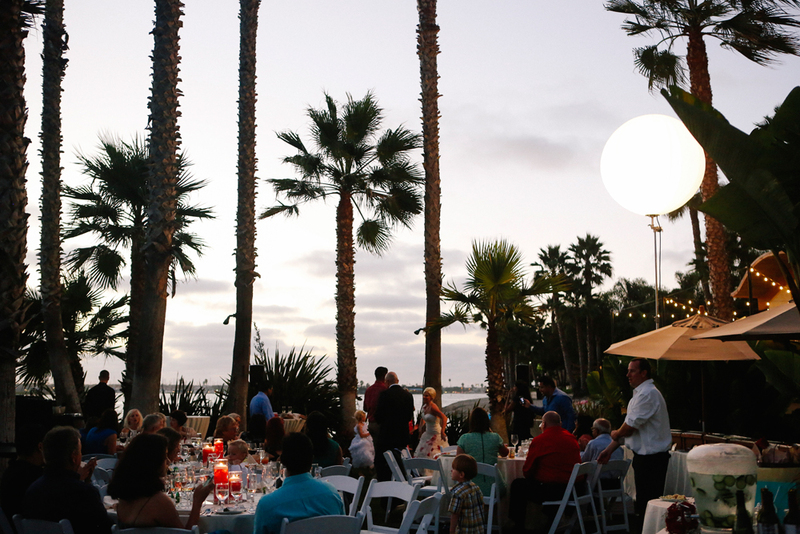 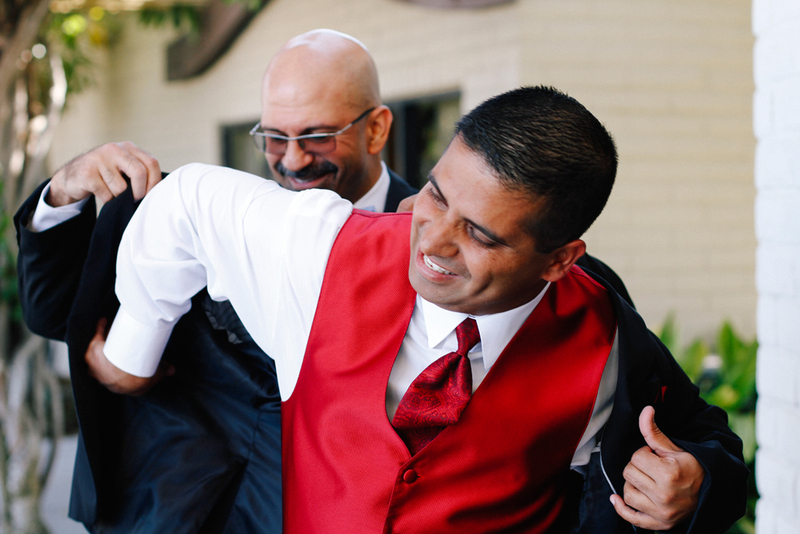 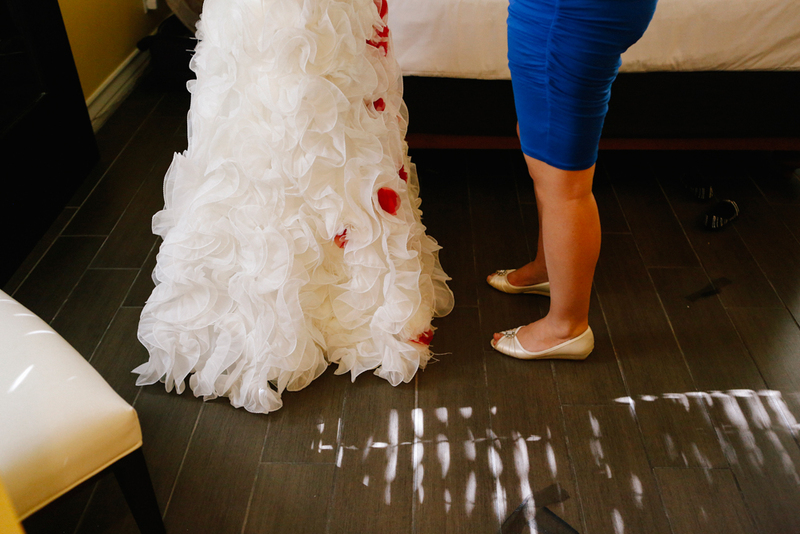 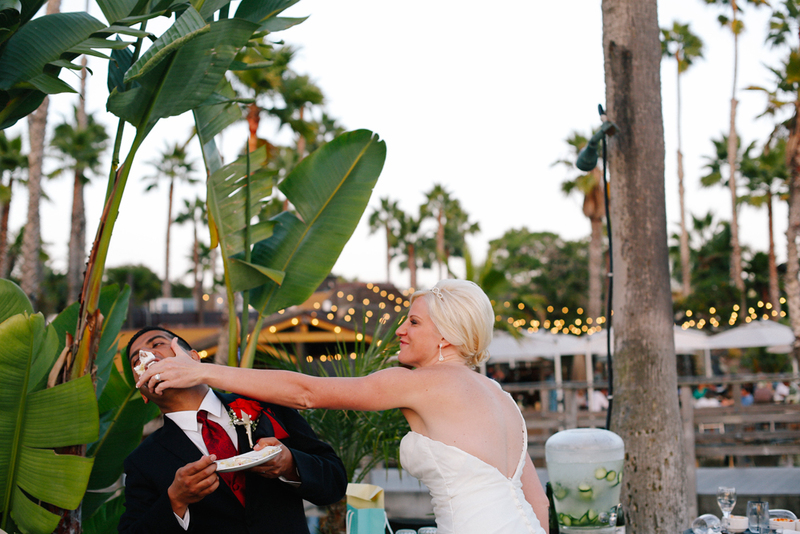 stephanie and raghav had a destination wedding at the paradise point resort & spa in san diego over labor day weekend. 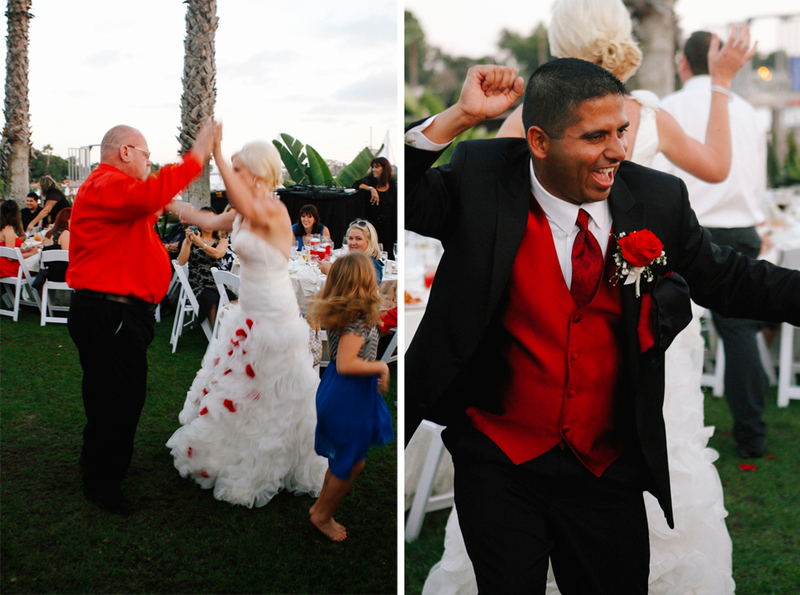 loved getting to photograph their friends and family celebrating over the weekend.